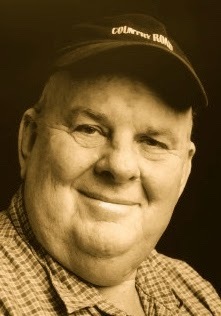 A Year of Being Here: Les Murray: "The Meaning of Existence"
"The Meaning of Existence" by Les Murray. Text as published in Poems the Size of Photographs (Farrar, Straus and Giroux, 2004). 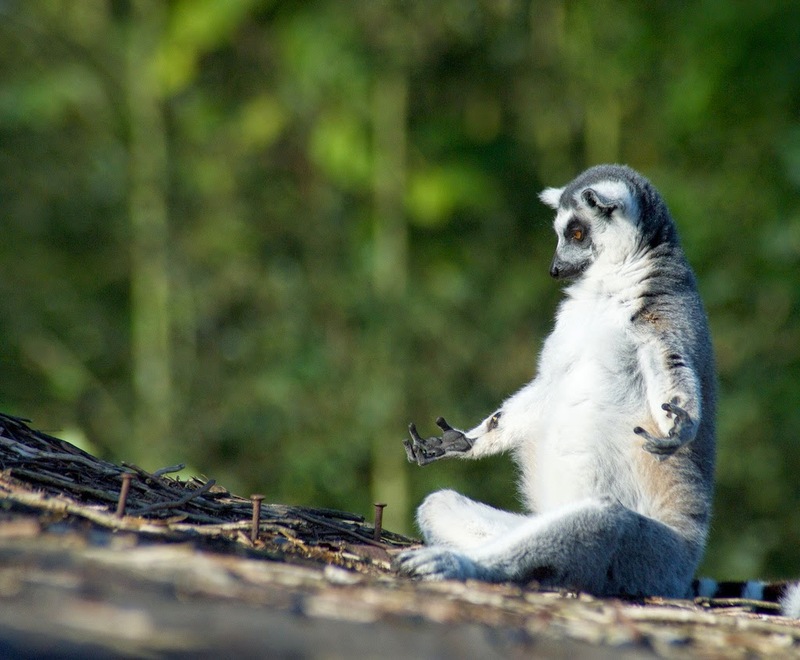 Art credit: "Lemur (Zen)," photograph taken on October 12, 2008, by Sebastien Degardin.